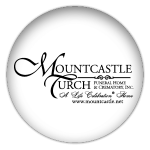 What We Do – Life Celebration Inc.
Our members rely on us to deliver unique, personalized funeral experiences designed to honor the life of the deceased and serve as a comforting and satisfying tribute for their families. We will help you exceed expectations. 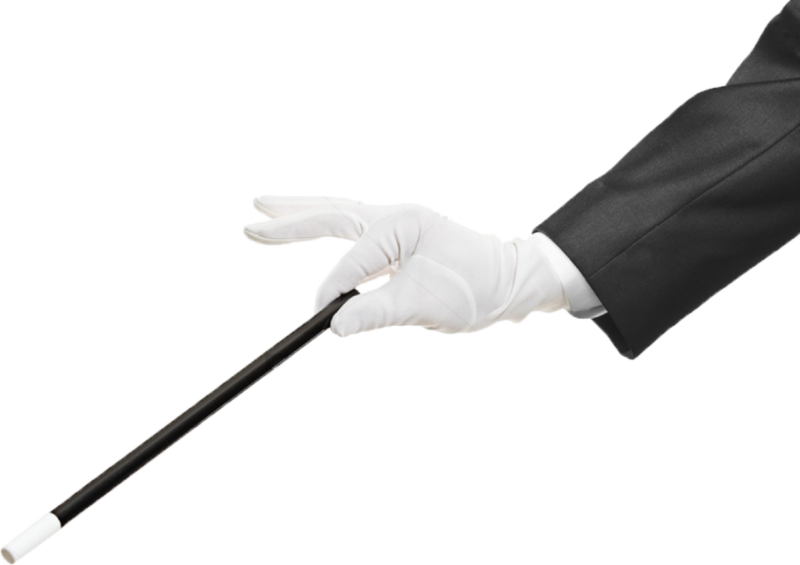 When you become a Life Celebration member, you immediately become part of our trailblazing team of licensed funeral directors and creative visionaries who deliver funeral celebrations that exceed families’ expectations and differentiate funeral homes from their competition. 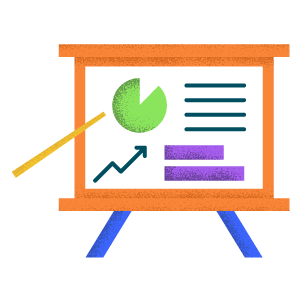 From our engaging training that helps lay the foundation for your team to create memorable experiences, to our ongoing and on-call services that help you deliver healing and hopeful experiences to your clients – we are focused on the details, so you can focus on the families you serve. 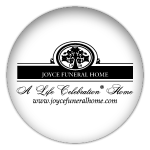 Once you become an exclusive Life Celebration member, we assist you through the funeral planning process by taking care of every detail from designing, printing, shipping and providing staging tips. Creating a memorable experience with the help of Life Celebration is as simple as uploading photos, sharing personal information and selecting custom, made-to-order products. 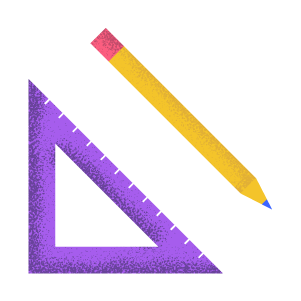 After our team of talented and dedicated designers turns around your proof, we’ll print the material in-house and deliver the products to your doorstep the next day. You’ll quickly realize that when you become a Life Celebration member, you’re providing families a powerful, healing experience during the grieving process while simultaneously making a positive impact on your business, community, and marketshare. 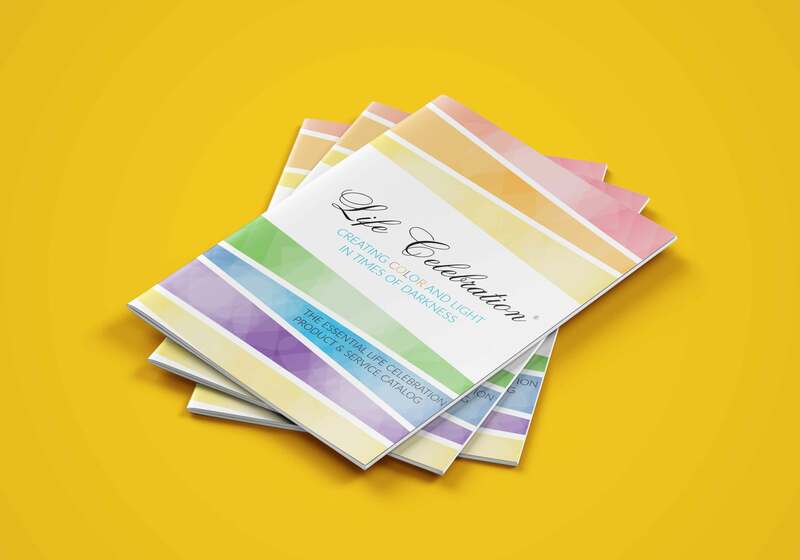 At Life Celebration, we serve as an extension of our community members’ teams by handling every aspect of graphic design and production associated with the innovative funeral experiences we create. With our deadline driven Certified Experience Experts and laser sharp design team, your order is promised to reach your doorstep within 24 hours of approving the proofs. If you’re ever running close to a deadline, needing extra guidance or looking for the perfect custom piece, our talented certified experience experts are here to help. When you become a Life Celebration member, we assign one of our detailed oriented certified experience experts to assure that your team obtains training, receives all orders on time and remains up to date on new products. 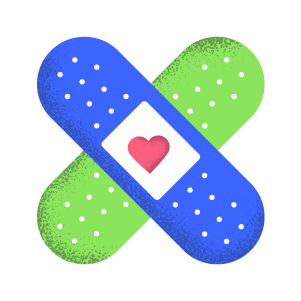 Plus, with access to our co-founders, you’re in plenty of healing hands. Our eyes were opened to the concept that we are providing experiences and transforming the customer’s expectations of funeral homes. Life Celebration re-kindles, re-energizes, and re-invigorates the passion that we all have inside to serve our families well. To learn more about Life Celebration and membership, or to schedule a tour of our office give us a call at 888-887-3782, email us at [email protected] or provide your contact information below.